Image of rain used for representational purpose only. 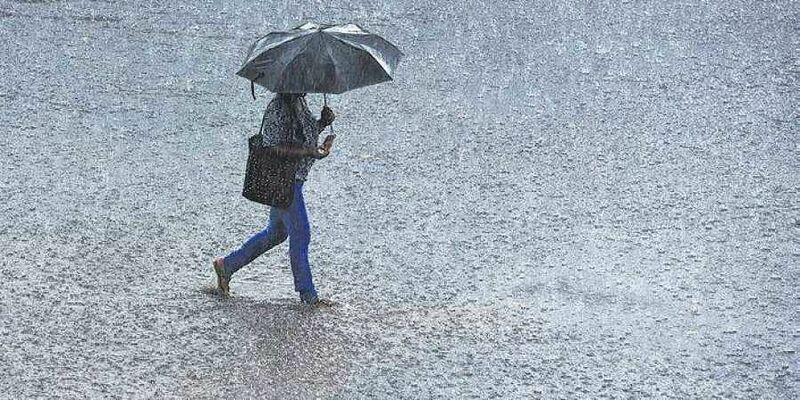 A few days ahead of the Annual Handmade Collective in Bengaluru, it started to rain. The ongoing handicrafts event organised by A Hundred Hands was a fitting prelude to the show’s theme—The Wonder of Water—this year. It was also chosen keeping in mind the city’s depleting water resources. Around 130 artists from across the country are showcasing at Jayamahal Palace Hotel grounds in Bengaluru. The collective will travel next month to Coimbatore followed by Fort Kochi and Mumbai. 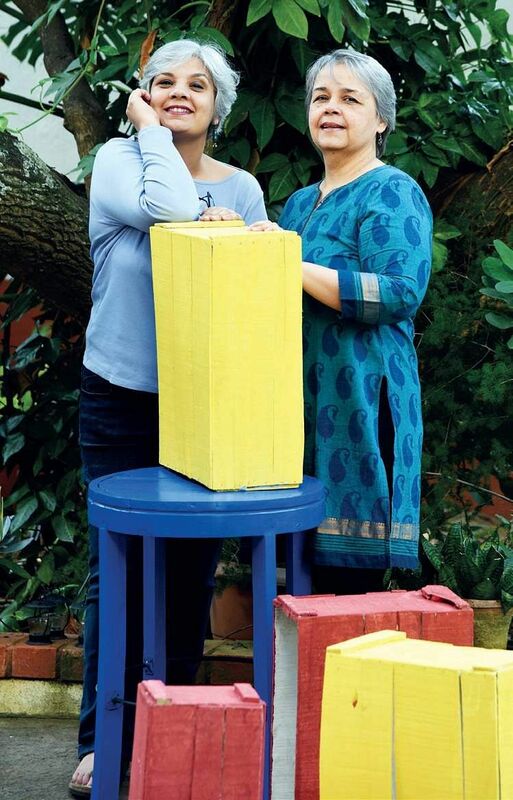 Siblings Mala and Sonia Dhawan, both in their fifties, co-founded A Hundred Hands. Mala’s branding expertise came handy. “We never imagined it would get this far. This is just a small portion of what we do to help small producers build their brands by creating opportunities and networking to increase their bandwidth. The collective is the annual culmination of their work,” says Mala. Mala came across Malnad Mela, organised by her erstwhile classmate as a platform for women farmers to sell their product. “They were struggling to make a mark in the city. The products at the Annual Handmade Collective range from garments, accessories, home decor, home ware to garden produce. “A team of weavers from Varanasi has created a woven Banarasi sari with the Ganga Ghat as its border design. Others have similarly used rivers in their states. Some have used natural river materials such as water hyacinths and driftwood,” elaborates Mala. First-time participants include rural artisans such as paddy seed artists from Koraput, Odisha, and a sholapith artist from Midnapur, West Bengal While the earnings from the sales go to the artists, the collective lacks funding. “An NGO will not have such problems. We share the infrastructural cost with some of the producers who can afford it. Others who we want to support, cannot even pay the train fare. Our services are free for them,” stresses Maya, adding that this year they sold commercial space to raise funds. The collective has a variety of experiences such as talks on water conservation by activists like Ramprasad, a film screening on the Cauvery and sessions on rainwater harvesting. An art corridor with the same theme has works of artists such as Shonali Madapa, Ajay Bhaskar, Priyanka Agarwal and Amrita Dhawan which will be displayed at the event that ends later on December 2.